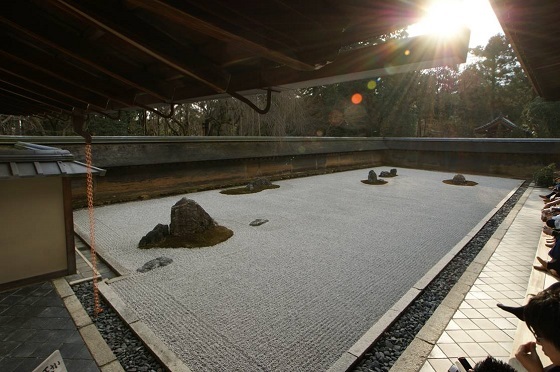 Japanese stone garden "Karesansui" has been considered as an original style of traditional Japanese garden art. 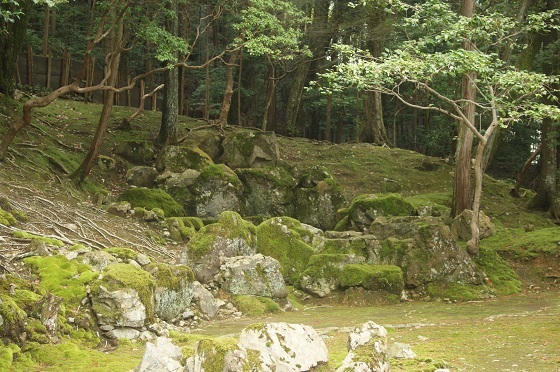 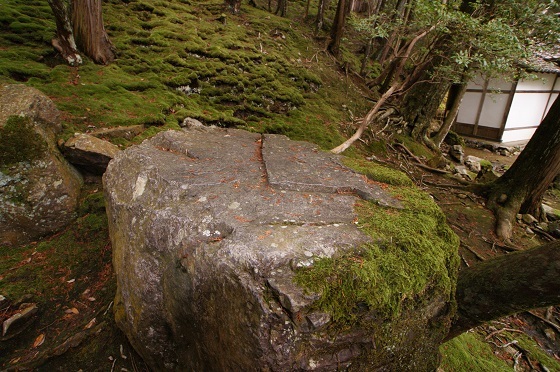 Especially the world famous Ryoanji temple stone garden has been described as the representative art style of Muromachi period by garden historians. 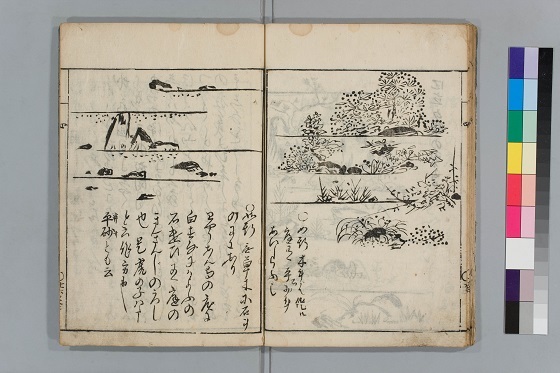 But garden art book "Tsukiyamateizouden" which is considered to be written in the middle of Edo period described that "Ryoanji stone garden is a copy of Jingshan temple of China". 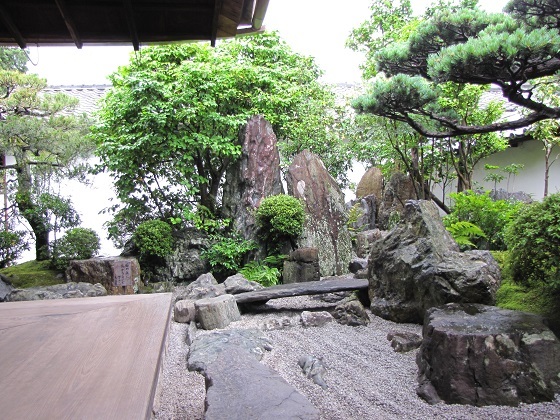 Garden in front of Houjou building of Zen temple like Ryoanji stone garden was allowed to build by the Government from the beginning of Edo period. 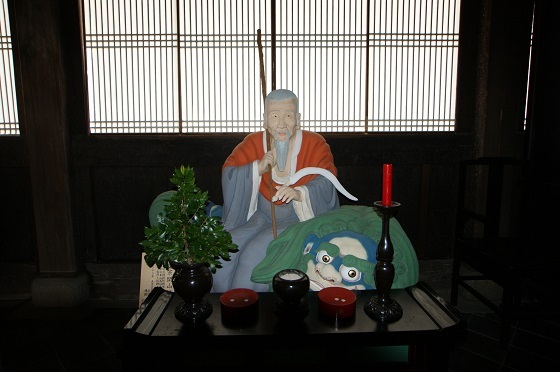 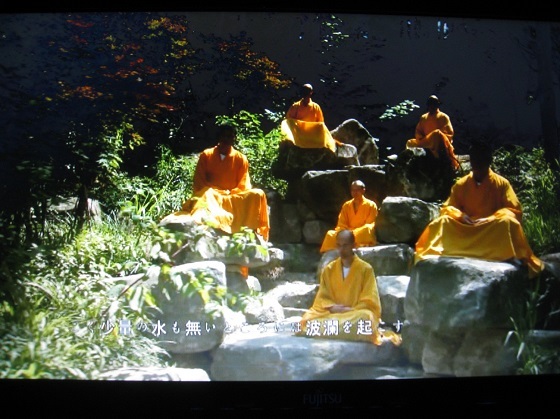 The biggest occasions of cultural influence from China at the beginning of Edo period was that very famous Chinese monk INGEN Ryuki (Yinyuan Longqi) was invited to Japan and INGEN Ryuki (Yinyuan Longqi) brought into Japan many Chinese monks, artists, technicians and many volumes of written materials. 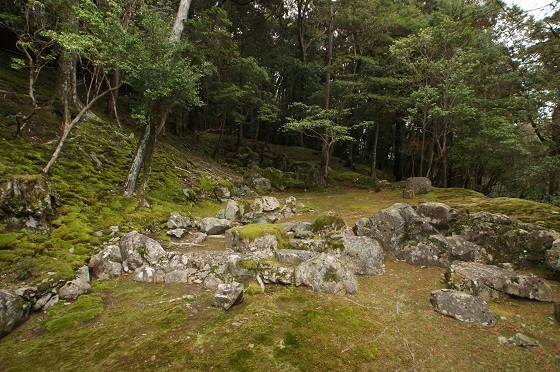 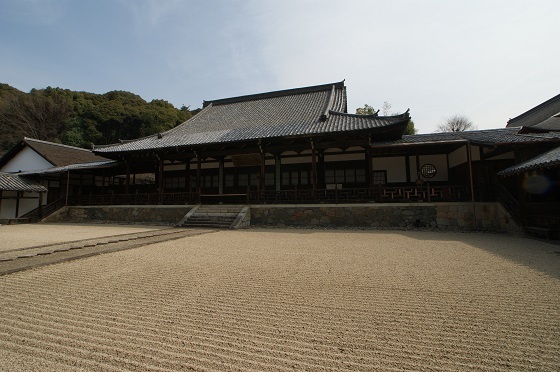 The conclusion of this thesis is that Ryoanji stone garden was created under the strong influence by Chinese Zen temple garden style especially by that of Wanshou Zen Temple of Jingshan in presumably 1655 through 1660. 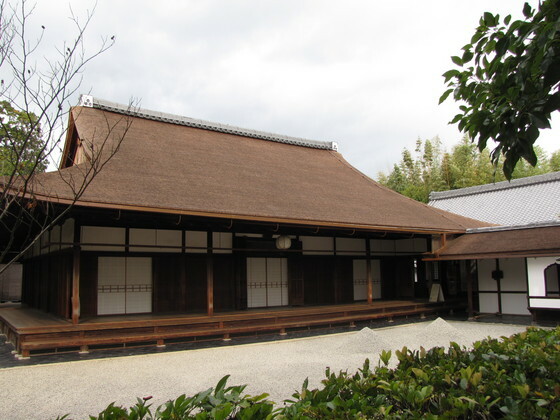 © 2010 Shirai Takashi All Rights Reserved.